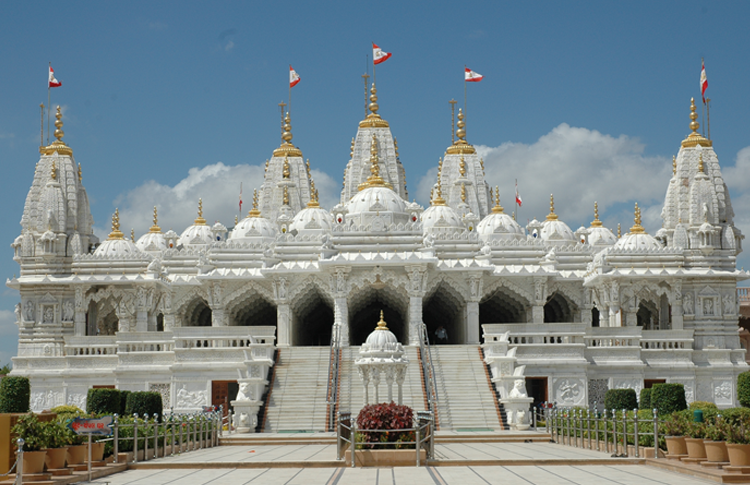 This is the biggest temple of swaminarayan sect of Kachh. 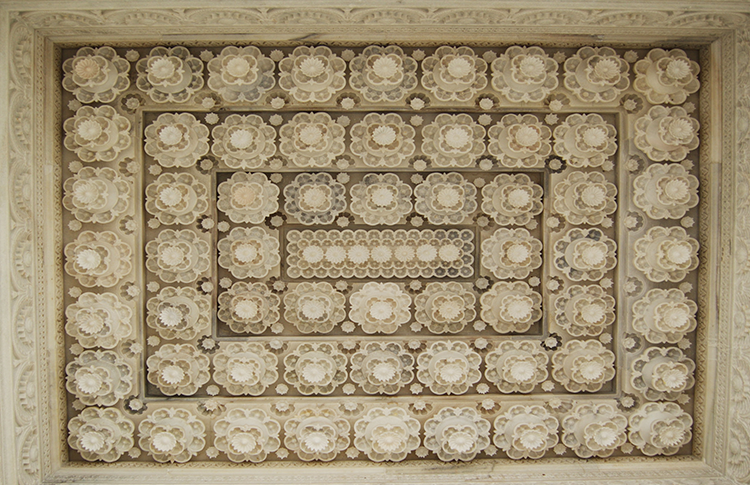 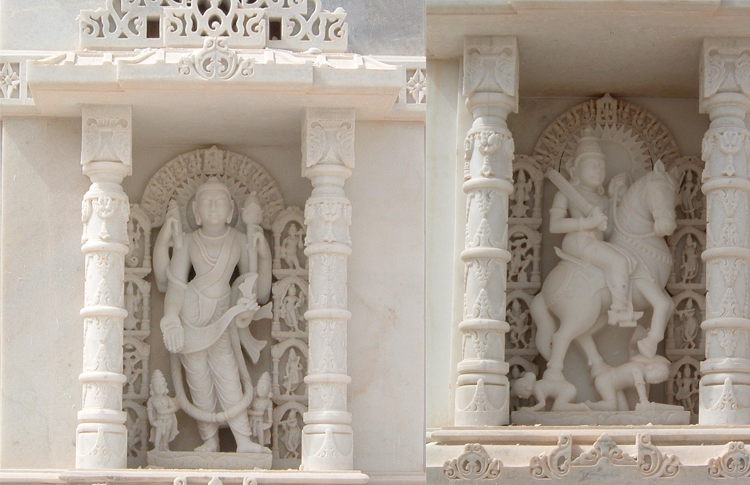 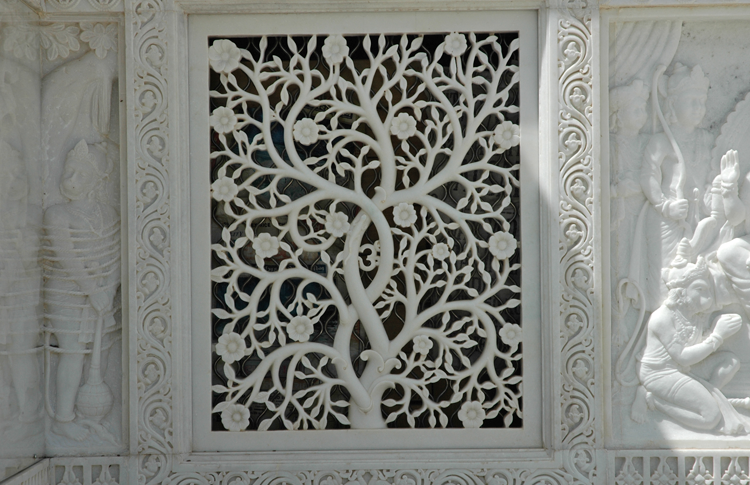 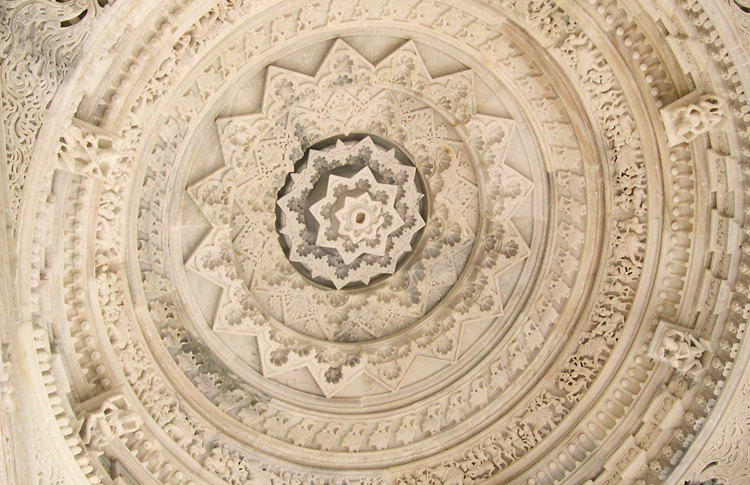 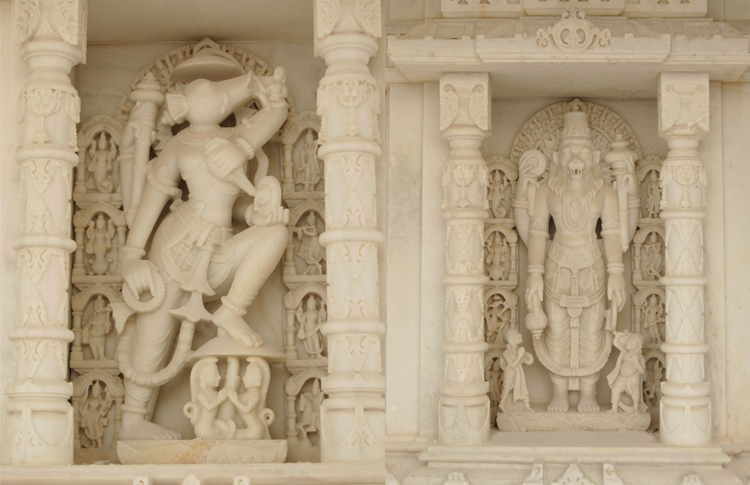 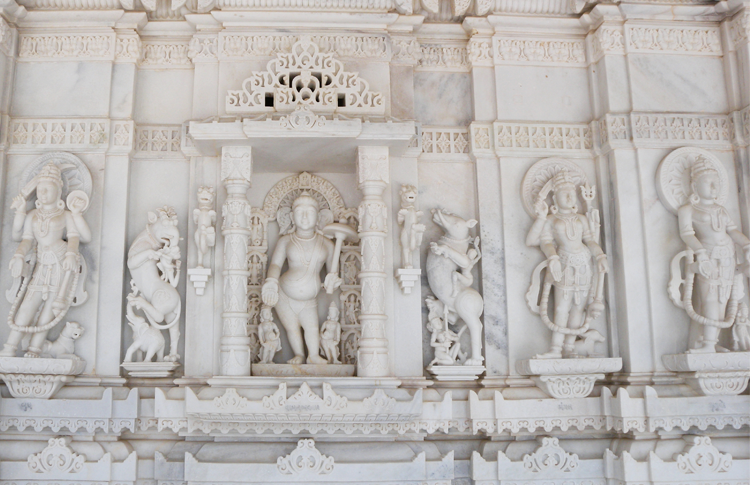 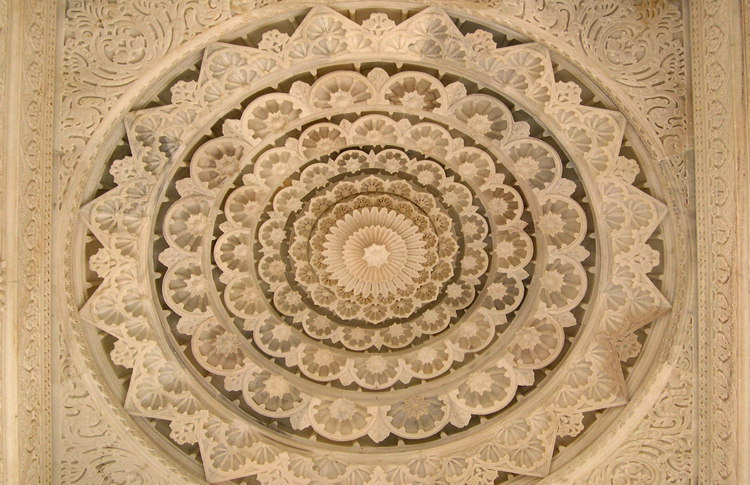 Design is with main three shikhars, both story are highly carved in Ambaji and Makrana marble stone. 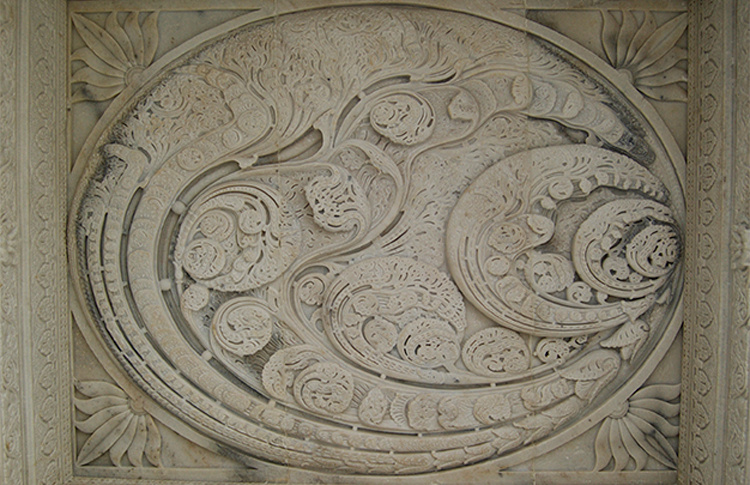 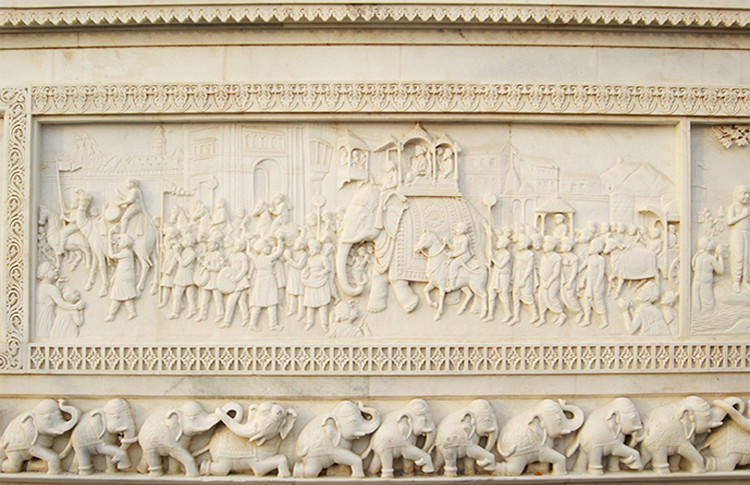 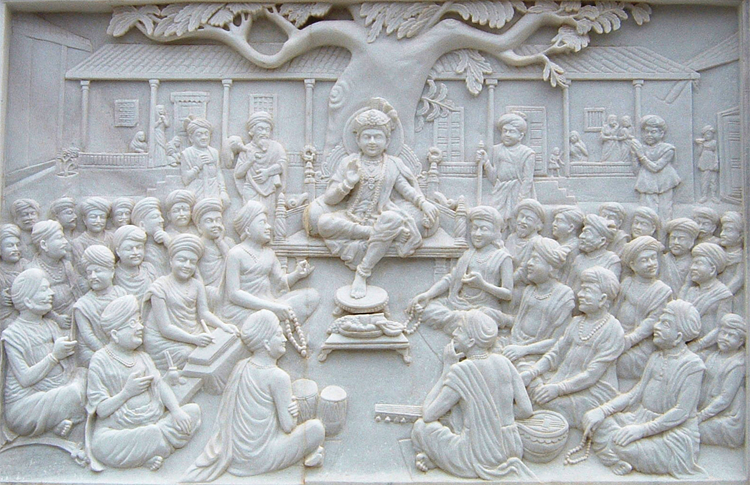 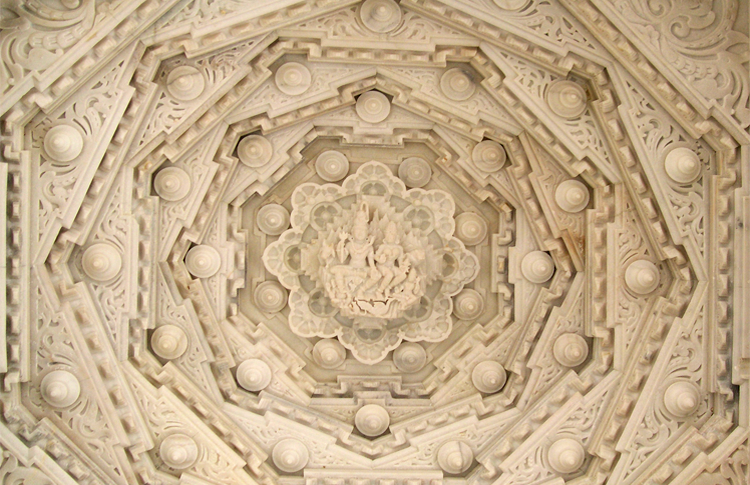 Carving work gives remembrance of tenth century work. 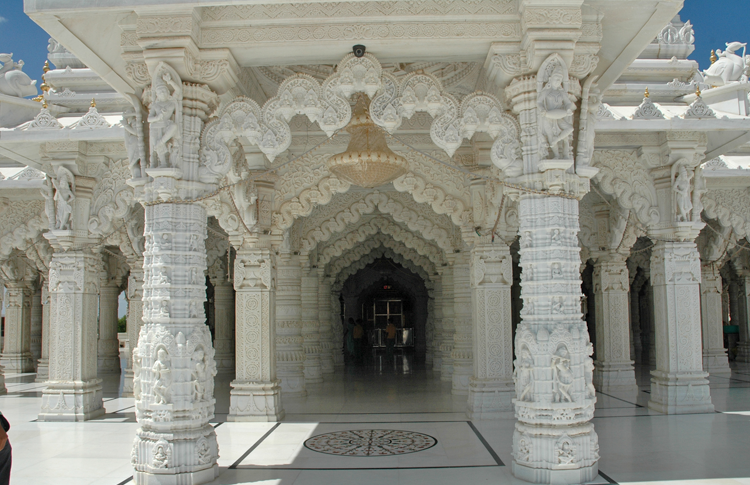 Approximately one lakh cubic feet of stone is used in this temple. 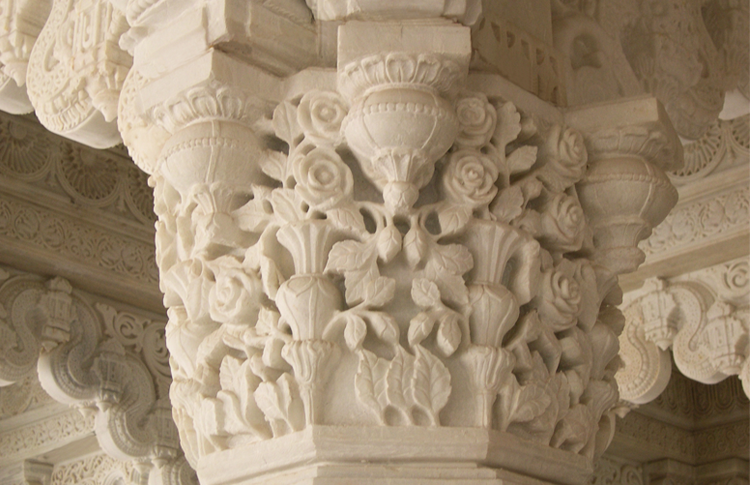 I have taken special precaution for the seismic condition.